The term "modelling" refers to an important way in which painters create the illusion that objects depicted are three-dimensional, by portraying the variations of light and shade which naturally occur in solid objects. This illusion of three dimensions is often referred to as plasticity. This unit has three sections. We begin in section a by considering the notion of modelling, and the role of light source. In section b we then discuss three different modelling techniques: up-modelling; down-modelling; and cangiantismo. In section c we consider the absence or suppression of modelling in art works. Modelling is one of the means by which a painting creates the illusion that objects depicted are three-dimensional. (This impression of three-dimensionality is sometimes called the "plasticity" of an object.) Everyday experience demonstrates the principle behind modelling. If you hold your hand up in the light, you can see many subtle variations in light and shade across your hand, as the light strikes it in some places, and casts shadows in others. If, by contrast, you hold a completely flat piece of paper to face the light, there are no such shadows. If there are shadows, they occur where the paper is no longer completely flat, but has become folded or bent. If we take this experiment further, we can see a further principle of modelling. If you try holding the front of your hand out so that a single light source (whether it's a light bulb, a candle, or the sun) is striking it straight on, from a right angle, then turn your hand slowly so that the light is striking it from the side, you should notice that the number and length of shadows increase as you do so. This is one of the principles described in the Italian Renaissance by the theorists Cennini and Alberti. Both observed that to give a strong impression of realism, it is important to light the subject of the painting from the side. 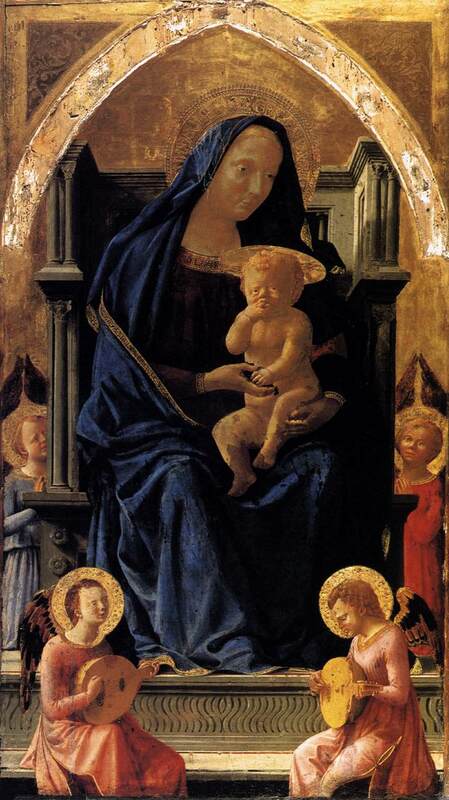 The effectiveness of this can be seen in a ground-breaking painting by Masaccio, The Virgin and Child of 1426; click here (external link; Web Gallery of Art). 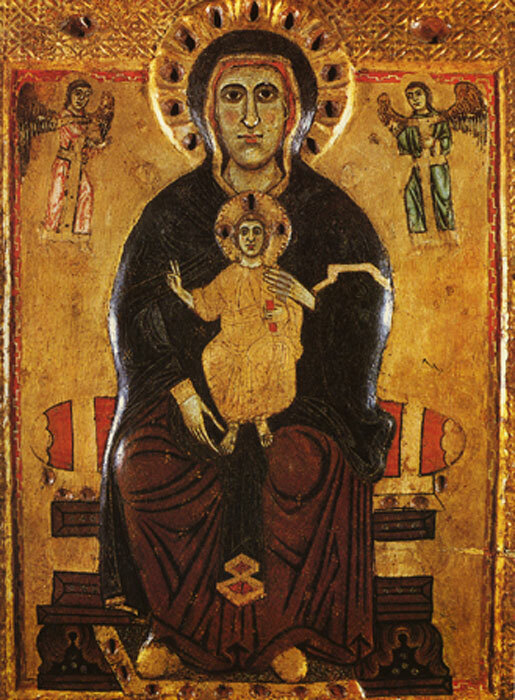 If we compare this with an earlier work, taken at random, the Madonna degli occhi grossi (click here (external link)), painted by an unknown artist in Siena in the thirteenth century, we can see the effect. Both paintings portray the same principal subject matter, but in their use of modelling (among other aspects of technique) the two are very different. Compare the two paintings: first of all, can you identify a light source for either of them? Secondly, compare the ways in which differences in light source affect the modelling in either painting. When you have noted your thoughts on these paintings, click here to compare your ideas with mine. In the previous section, we gave a broad definition of modelling as the imitation of the variations of light and shade on a three-dimensional object. There are various means by which this can be achieved, of which we shall discuss three here: up-modelling; down-modelling; and cangiantismo. Look at these three paintings: Giotto's Deposition of Christ (1305-06) (click here (external link; Web Gallery of Art)); Piero di Cosimo's Visitation (c. 1487) (click here (external link; Web Gallery of Art)); and Michelangelo's Echim-Aliud (1508-12) (click here (external link; Web Gallery of Art)). In each case, modelling is used to convey the plasticity of the figures, especially their clothing. But can you notice differences between the ways in which modelling appears? 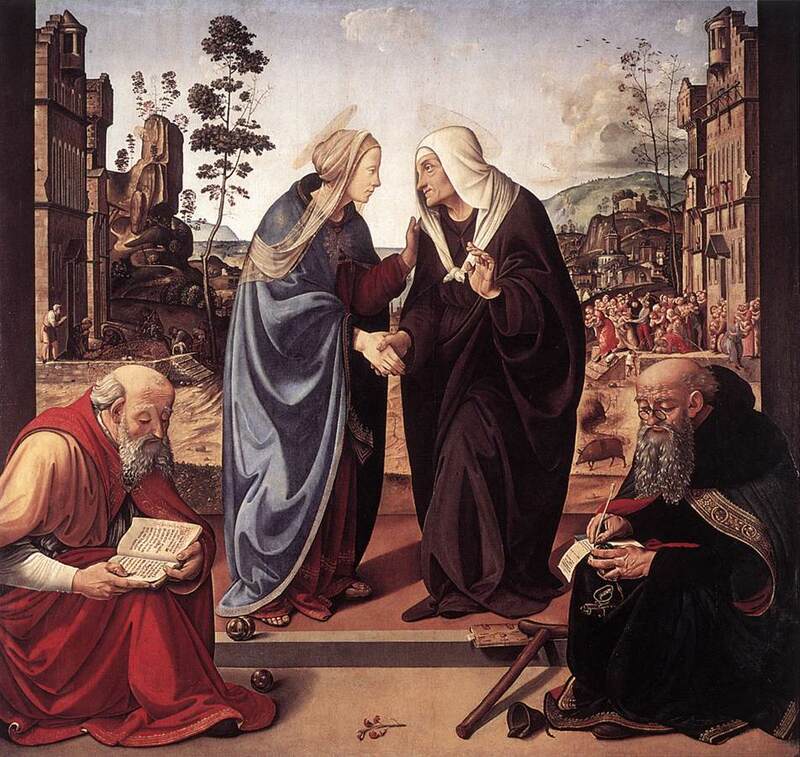 The examples we considered in Activity (xiv) were taken from Italian Renaissance art. Before then, in the Western European tradition, artists had not always used modelling techniques. We can also notice that artists in later periods have manipulated techniques of modelling, either denying it or using it selectively to achieve certain effects. In the next activity we shall explore an example of this. Look at this painting by Oskar Kokoschka, Dresden, Neustadt V (1918-22): click here (external link). In what ways does this painting seem to resist or avoid modeling techniques? When you have noted your thoughts on this painting, click here to compare your ideas with mine. How has the artist depicted the plasticity of the object? Does the modelling use white or down-modelling? 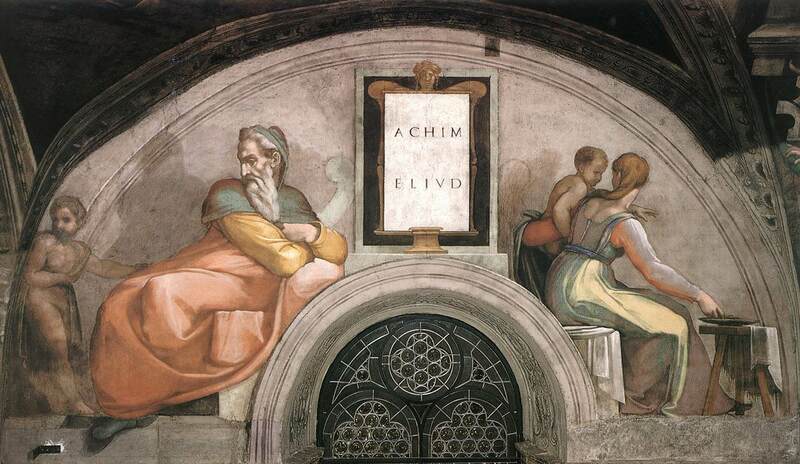 (Depending on the period in which the painting was painted, you might consider whether they are using Cennini-style modelling, or Alberti-style modelling. Has the artist used cangiantismo? Is there a conspicuous absence of modelling? The University accepts no responsibility for the content of external sites. This resource was created with the help of a University of Leeds Faculty of Arts Enterprise Knowledge Transfer Grant. © Matthew Treherne, School of Languages, Cultures and Societies, University of Leeds, LS2 9JT.